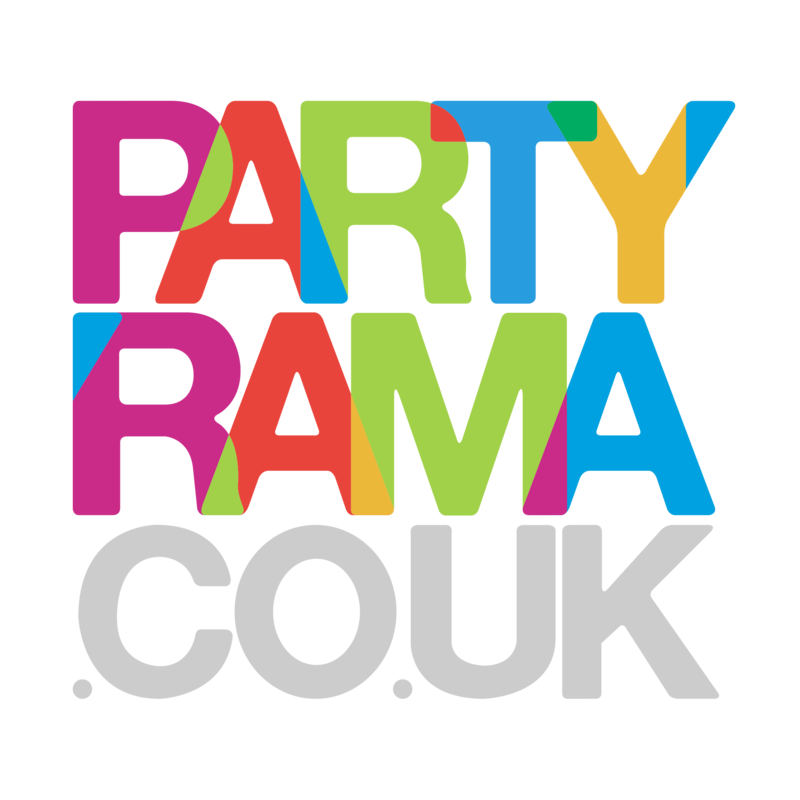 Discover our range of bridal handbags here at Partyrama. Whether you’re the bride or a bridesmaid these elegant handbags can complete your wedding outfit! Don’t forget UK orders placed before 2PM can be eligible for our Courier shipping services to selected postcodes.